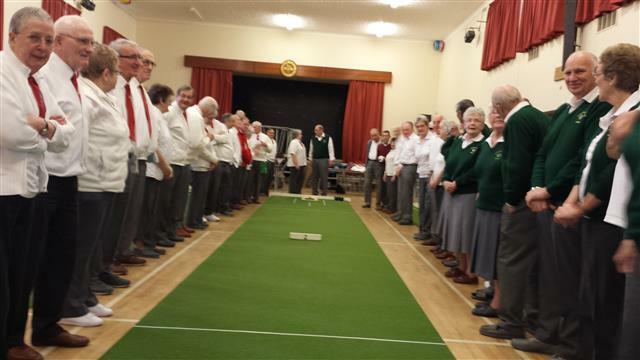 The Norfolk Short Mat Bowls Association is the governing body of the sport in Norfolk. It is dedicated to the continued growth of the sport in Norfolk and to administer short mat bowls within the county. The NCSMBA Management Committee consists of Officers elected at the Annual General Meeting and delegates elected by each recognised Norfolk Short Mat Bowls League. The NCSMBA is a member county of the English Short Mat Bowls Association and its players compete in the ESMBA National Championships and Norfolk’s County Teams compete in the ESMBA Inter-County Championships. 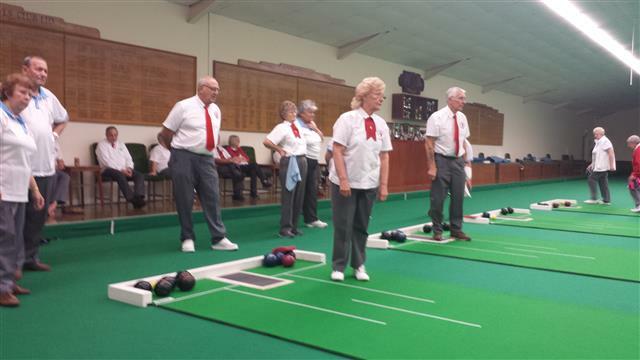 Norfolk has an active Norfolk Over 60’s Squad that meets fortnightly at Norfolk’s County Venue, Hingham Sports & Social Club, and also competes in the Eastern England Over 60’s League. Anyone wishing for information on how to take part in short mat bowls in Norfolk should contact the Association and we will get in touch with you as soon as possible with contact details of your nearest club. New season starts with a WIN!